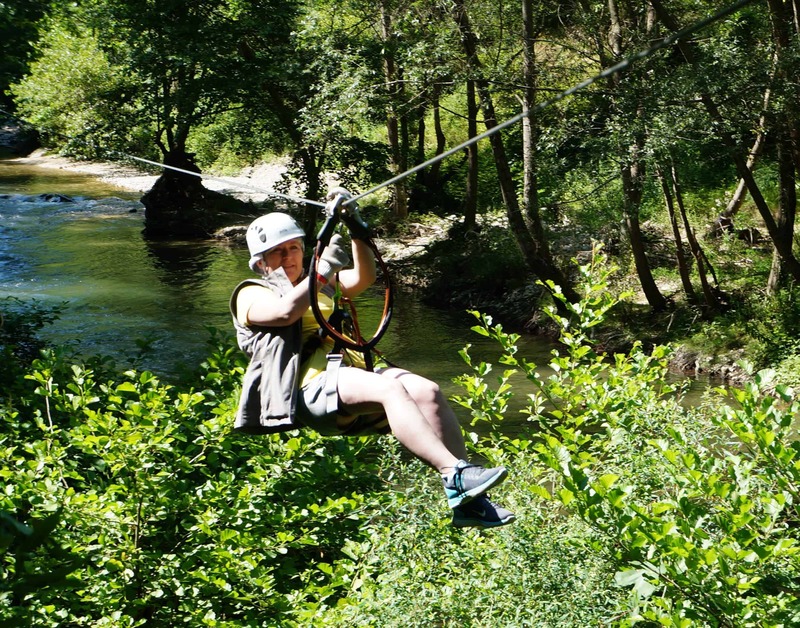 Is your family obsessed with planning your next adventure? Does your family enjoy tracking (and sharing) your travel goals? Do you love being surrounded by travel-inspired decor that reflects your love of — and nostalgia for — traveling? Does anyone on your gift-giving list fall into any of these categories? Yes? Then you, my friends, are our kind of people. And your home should reflect your travel passion! We are creating World is Wide Travel Decor and Keepsakes so your family can proudly express your passion for travel. If you want more travel inspiration in your life, sign up below for special offers and updates on our decor and keepsakes. You will also get opportunities to provide feedback on the kinds of travel decor and keepsakes you would love to have for your family. 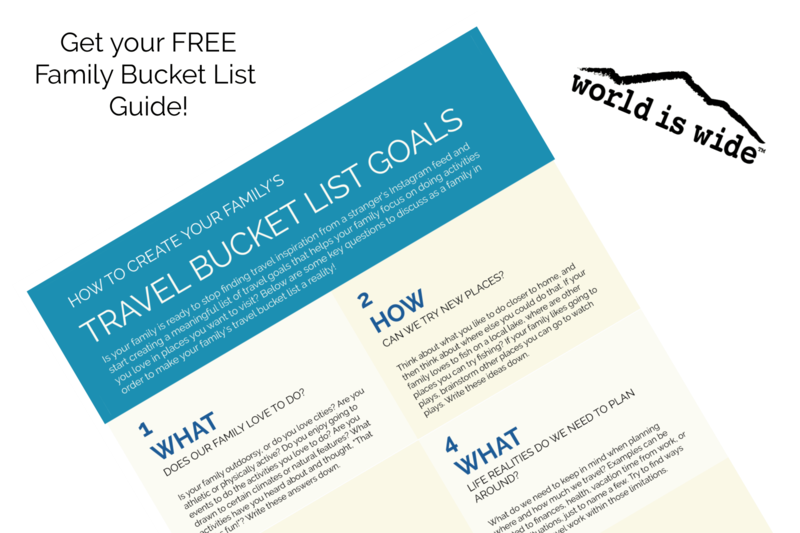 And you will get useful tips and inspiration about creating your family’s travel bucket list. 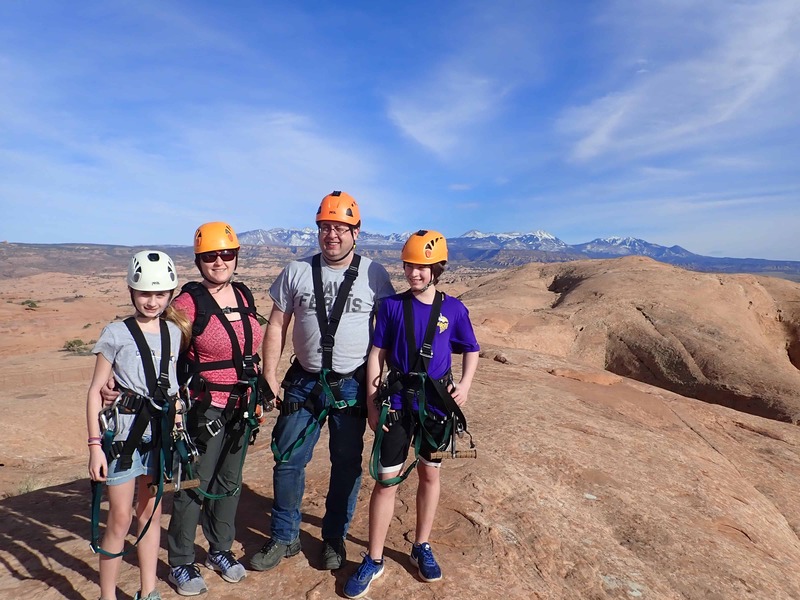 And for more about our family’s travel goals, check out our blog! From our travel-obsessed family to yours, thank you for your interest in World is Wide Travel Decor and Keepsakes. Travel on! Get special offers and updates from World is Wide Travel Decor and Keepsakes!